The UltraBlack sound is unmistakable. And UB’s Rock to Da Riddim b2b with The Terrorizt are so hard hitting and *nearly* grime that each push the boundary of what Dubstep means. 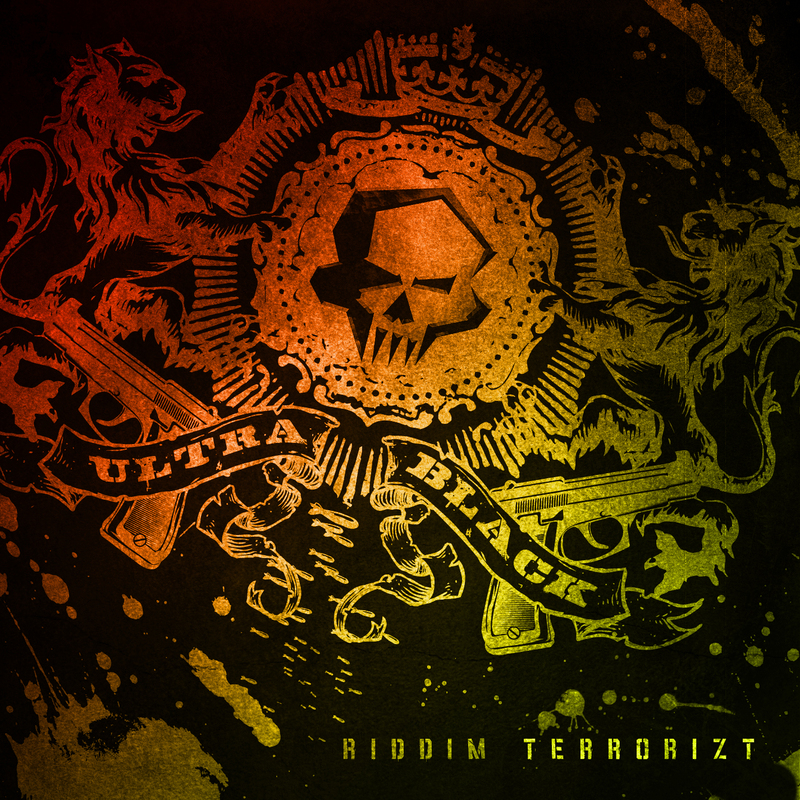 Rock to Da Riddim is a Ragga infused tear out with double time elements throughout backed by the now unmistakable UltraBlack drum sound and slaughtered thoroughly by a chainsaw bassline. Multiple drops create tons of opportunities for double drops in the mix and the Ragga vocal is so on point that the song is just a blast to play out live! The Terrorizt takes a similar route with an even MORE infectious vocal hook that leaves you chanting it’s off rhythm stutter for days and days. 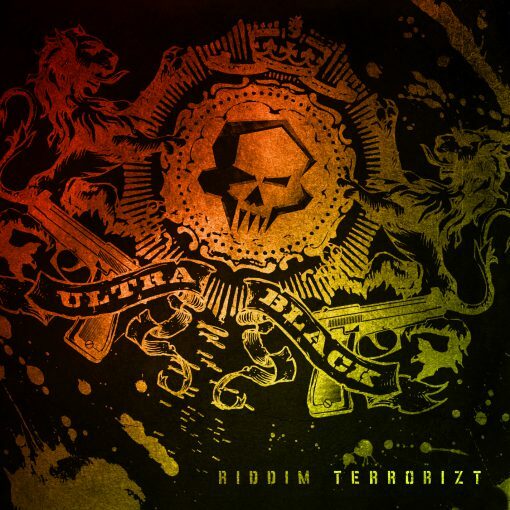 While The Terrorizt is seriously hard edged and nearly grime in it’s sonic makeup, those undeniable trademark UltraBlack drums carve through the mix keeping you solidly locked in the future of DubStep! Ultrablack is simply unstoppable. It’s just that simple. 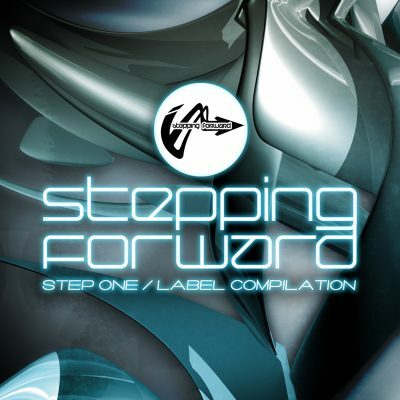 In 2 short years they’ve cracked the upper echelon of Dubstep and Grime boasting no less than 30 releases on wax with a host of labels including Shift, Foul Play Dubstep, Rottun Records, 10Bag Records and the list goes on and on… And amongst all this Vinyl pressure they are still supporting the new digital formats…. It’s from this knowledge of the future that FORCE Recordings and UltraBlack are bound. Both with the love of two songs that have cracked FORCE’s DnB only stance of 10 years strong and the fact that Digital is the perfect format for Rock To Da Riddim and The Terrorizt! Grab these two monsters… you’ll be happy you did!